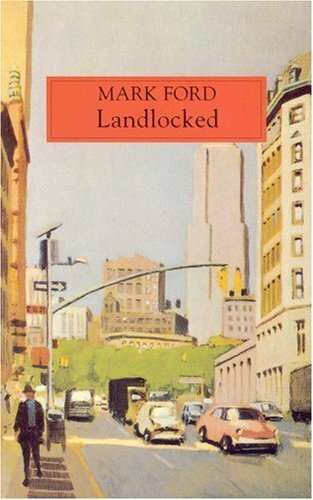 Mark Ford was born in Nairobi, Kenya in 1962; he grew up there, and in Nigeria, Sri Lanka, the U.S.A., Hong Kong, Bahrain and the UK. He holds a B.A. and a D.Phil. from the University of Oxford, and studied at Harvard University as a Kennedy scholar. 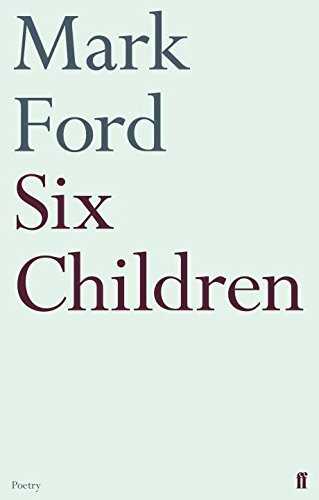 Well known as both a critic and poet, Ford is a regular contributor to the London Review of Books and the New York Review of Books, for whom he has written on Ted Hughes, Gerard Manley Hopkins, Walt Whitman, W.H. Auden, Wallace Stevens, T.S. Eliot, Elizabeth Bishop, Marilynne Robinson, Randall Jarrell, Ezra Pound, and many others. He is the author of a critical biography of Raymond Roussel, Raymond Roussel and the Republic of Dreams (Faber, 2000), and three collections of essays: A Driftwood Altar (Waywiser Press, 2005), Mr and Mrs Stevens and Other Essays (Peter Lang, 2011) and This Dialogue of One (Eyewear Press, 2014). He has translated Raymond Roussel’s Nouvelles Impressions d’Afrique (published in a parallel text edition by Princeton University Press in 2011), and edited the 800-page anthology, London: A History in Verse (Harvard University Press, 2012). 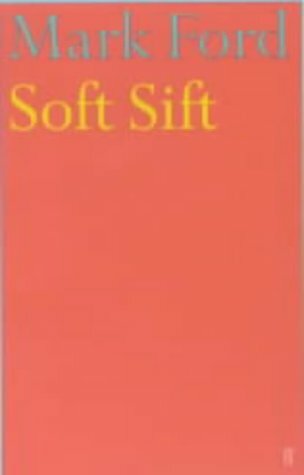 He has also edited selections of the poetry of John Ashbery, Frank O’Hara, Allen Ginsberg and Mick Imlah, and co-edited a book on British and American poetic relations, Something We Have That They Don't (University of Iowa Press, 2004). He has taught at the University of Kyoto, and currently teaches in the English Department at University College London. This recording was made for The Poetry Archive on 4 November 2013 at The Soundhouse and was produced by Anne Rosenfeld.